Please be patiance, the glider is in the final developing process. Working also on 15M wing span! 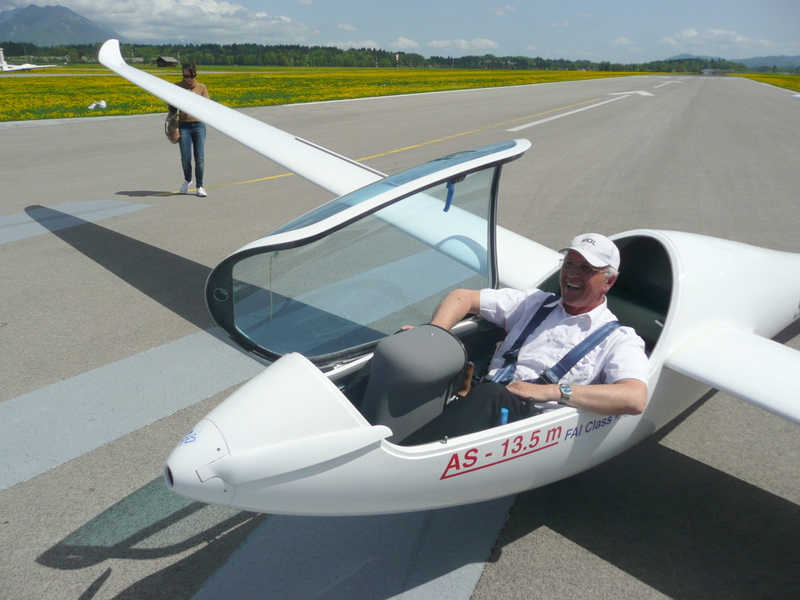 The International Air Sports Federation announced the conditions for building a new type of sailplane to enable more pilots to fly and take part in gliding competitions. The sailplane should have a wing span of 13.5 m and should be suitable for training and recreational flying. It should also be affordable and have good flight characteristics. In 2014, FAI will start organizing competitions for sailplanes in the 13.5 m FAI class. 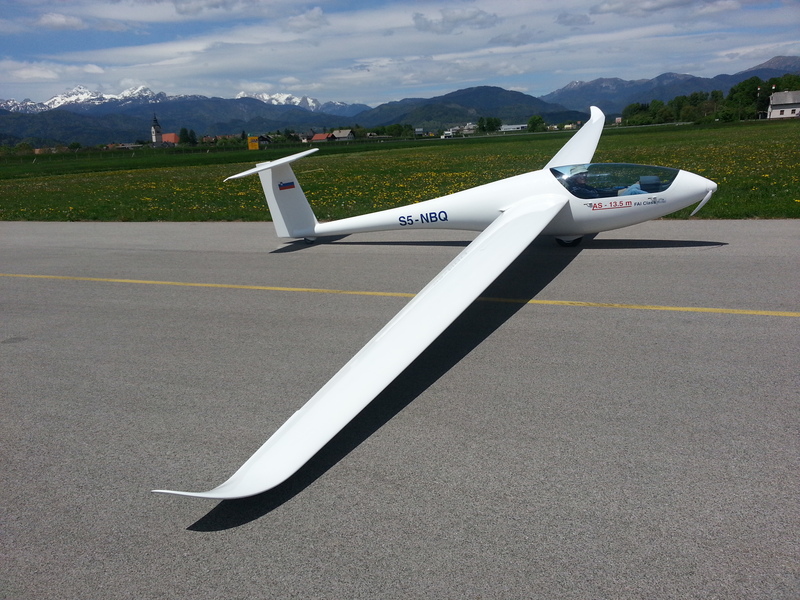 Because of that, our company Albastar decided to develop a sailplane that would meet all the conditions. We carried out market research and determined that there were no such planes on the market. Autonomy was our main concern when designing the sailplane. Even though it is an ultra-light sailplane with an auxiliary engine, it meets the ULF and CS 22 certification standards. The sailplane has an FES (Front Electric Selflaunch) electric motor, a swivelling tail wheel that can be operated using the rudder pedals and wheels on the wing ends that enable the pilot to manoeuvre on land. It uses its electric motor to take off and does not need a tow plane. There is no additional resistance on the propeller mast, because the motor and the propeller are placed in the nose, which results in a better propulsive efficiency. The plane will have retractable landing gear and BRS-Ballistic Recovery System (as option). Tow hook for aerotow is standard equipment. The electric motor and the propeller are positioned in the nose—FES (Front Electric Selflaunch) is designed and produced by LZ design. The energy consumption is smaller and the system is lighter and cheaper. The electric motor is smaller and lighter than a gasoline-fuelled engine, it is easy to use and maintain.